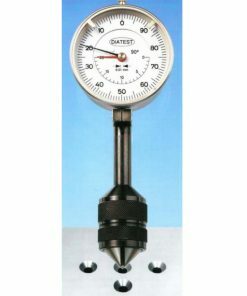 Diatest is a company that specializes in the manufacture of high precision gauging instruments as well as other measuring solutions. 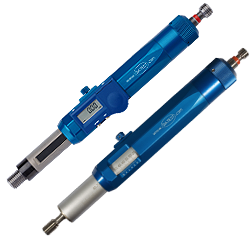 The company is well known as one of the few firms in the world which practice high-volume engineering without sacrificing precision, as their tools are some of the most accurate in the industry. The company serves clients worldwide, including in aviation and aerospace industries. Based in Germany, the company has a corporate philosophy which, among other things, focuses on producing tools that surpass client expectations, and the use of cutting edge technology and innovation during the design and manufacturing of these tools. Willrich Precision has been in operation for more than four years now. 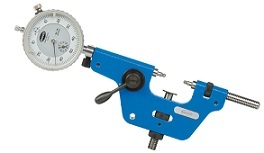 Over this time, we have amassed a huge following from individuals and corporate bodies in industries that require the use of precision instruments, such as in metrology. Our inventory is full of products for many applications, from firms that have proven themselves over time to be the best at what they do. 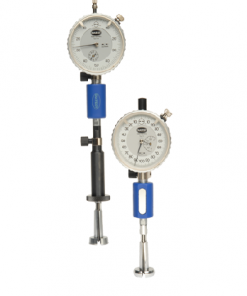 If you are shopping for Diatest products, Willrich Precision is your best bet. In addition to stocking only genuine Diatest products, we also strive to make the shopping experience pleasant for our customers by streamlining the entire process. For any help, even if it’s very technical, you can rely on our knowledgeable staff to be on hand to satisfy your requirements. Go through our inventory today for the best deals in Diatest products.